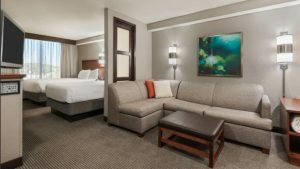 There will be a special rate of $179/night offered to event attendees at the Hyatt Place Boston/Medford. 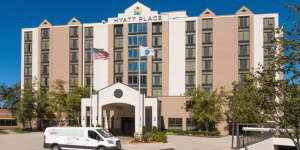 Tufts will provide one morning shuttle from the Hyatt Place to campus but otherwise the hotel offers a shuttle on a first-come, first-serve basis. Note: To obtain the discount, reservations must be done over the phone (+1 781 395 8500) or on the provided link: https://bostonmedford.place.hyatt.com/boszmlego2018.html. If calling, reference the LEGO Education Symposium/Tufts STEM Ed Conference in order to receive the $179 discounted rate. These rooms are booking fast, so if there are no longer available rooms please see additional options below. The La Quinta Inn and Suites is a 15 minute cab ride from Tufts University. Rooms are ~$270 per night. The Holiday Inn Bunker Hill Area also currently has rooms available starting at $246. Additionally, there are several airbnbs in the area.